Square Enix has revealed that the long-awaited Final Fantasy X/X-2 HD will be available on Vita in Europe on 21st March 2014, and in the US on 18th March 2014. Writing on the EU PlayStation Blog, community manager Lee Williams added that both HD games will be shipped in a single package. Final Fantasy X HD Remaster will be found on the Vita gamecard, while X-2 HD Remaster will be supplied as a download card found in the box. This runs contrary to what Square Enix had been saying previously, which was that the games would have to be bought separately for Vita. 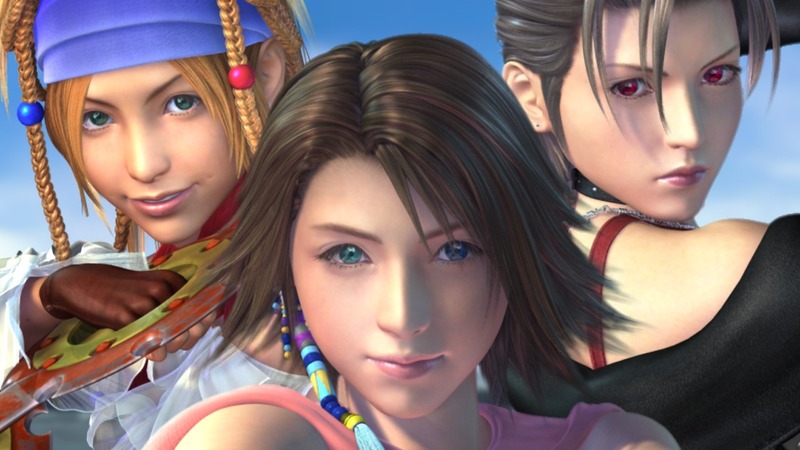 Over on the US PlayStation blog, it was also revealed that Final Fantasy X/X-2 HD will also be available on the PS Store as a digital download, selling for $39.99. As we outlined previously, these remakes will feature smoother HD graphics, as well as an extra 30-minute long cutscene written by veteran Final Fantasy developer, Kazushige Nojima. 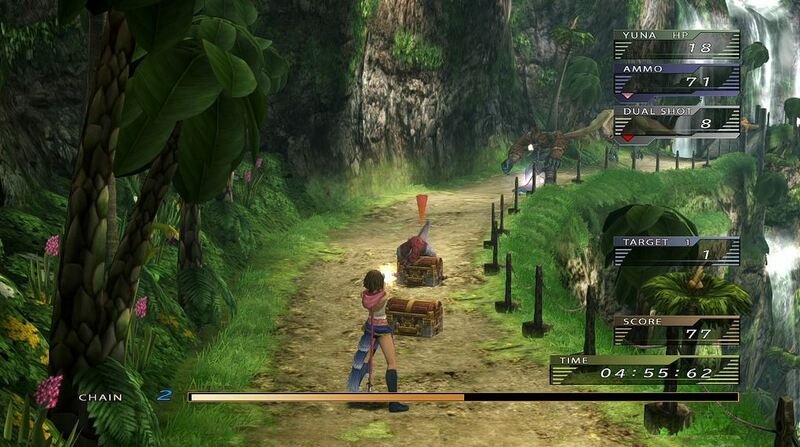 Extra features such as Cross-Save support with the PS3, PlayStation Trophies, and a remastered soundtrack are also included. For now, just rest easy and wait for 21st March 2014 to roll around, and we'll let you know of any more pertinent details as they come.